So, everyone knows that Walt Disney World Resort in Florida can boast great theme parks, and within those theme parks, spectacular attractions, the finest in entertainment, out-of-this-world shopping, and restaurants featuring ethnic and elegant fare ranging from deluxe dining to fast snacks. What about when you’re not trekking with your family through the hustle and bustle of one of Disney’s world famous theme parks? Whether it be during the day or after park hours, the Disney Springs Area is the place to be for dining, shopping and all around vacationing. 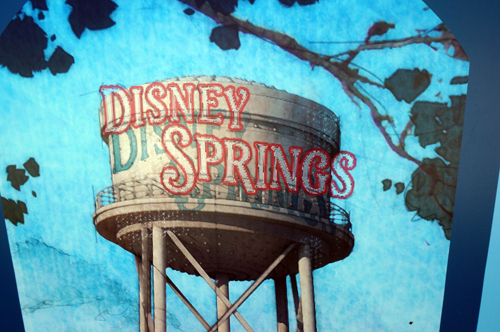 The Disney Springs district boasts 20 restaurants, 34 shops and boutiques and a variety of sights to see and things to do in its three distinct areas. Great options for food and fun at Disney Springs. Disney Springs’s restaurants offer some of the finest dining in all of the Walt Disney World Resort. Their Disney dining experience truly is the top. Numerous specialized eateries offer elegant fare, panoramic views, and only the finest tableside service. While making dining reservations for any of their signature dining is a must, there are also convenient quick service restaurants that serve delicious but quick fare. And then there are those restaurants to need to be seen to be believed. To name a few, the Portobello Restaurant is designed to feel like an Italian take on board a classic Yacht Club. For a classy, rich pub feel, Raglan Road Irish Pub and Restaurant is also located near the center of Disney Springs. Most notable, perhaps, is Paradiso 37, a restaurant whose menu spans the Americas, from North to Central to South and the 37 countries that they encompass, hence the name. Paradiso 37 is famous for its appetizer menu. For more casual dining, there is the T-Rex Café and the quick service, Latin chicken restaurant called Pollo Campero. A great blend of dining and entertainment comes in the form of Planet Hollywood. This themed restaurant is like the Hard Rock Café, but for movies and celebrities. Good food and fun atmosphere – with plenty of props and costumes from famous movies. Another great source of entertainment in Walt Disney World’s Downtown is a 24-screen AMC movie theater. It’s a great option for catching a movie on a rainy day or a blistering hot summer afternoon. Beyond fine dining and movie viewing, Disney Springs has some pretty great shopping. It is home to a Harley-Davidson gear shop whose walls are lined with plenty of heavy duty leather jackets sporting a smiling Mickey Mouse on them. Curl by Sammy Duvall is a stylish surf shop. There is even a Cigar Bar called Fuego! 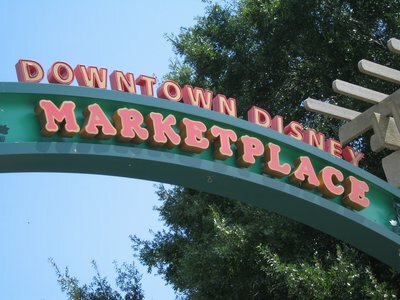 Disney Springs’s Marketplace area is your first stop non stop shopping adventure if your goal is finding everything and anything you could ever dream of wanting, especially if it has something to do with Disney. The World of Disney store is said to have the world’s largest collection of Walt Disney merchandise. 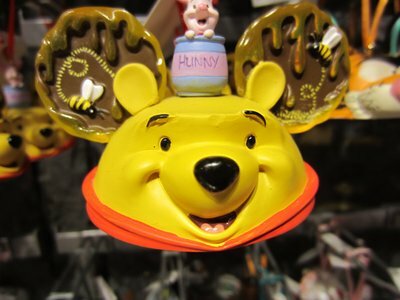 This world famous store is divided into 12 different rooms, each bursting with collectibles, plush toys, apparel and more, all sporting a Disney character logo. As if the sheer overwhelming bulk of Disney swagger alone were not enough of a draw, you can get a princess makeover in the same building in a Disney Princess themed salon. 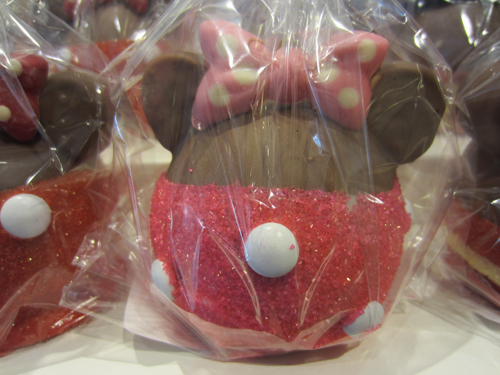 Getting a makeover in the unique Bibbidi Bobbidi Boutique is a dream come true experience for everyone who is a princess at heart, young girls, teens and moms alike. If the idea of a princess makeover really doesn’t thrill you, you can also get a cool dude makeover or secret star makeover to be just like Hannah Montana. The Marketplace area also has a Design-A-Tee shop. This shop allows you total control over the design of your T-shirt. You can pick the shirt’s color, style and size, as well as graphic. There are over 400 character graphics to choose from. This store allows you to make custom souvenir T-shirts to commemorate your family’s vacation. Type a favorite inside joke from the trip or the special occasion that prompted the trip. Another fun activity to pursue while you’re in the Disney Springs Marketplace Area is Pin Trading. 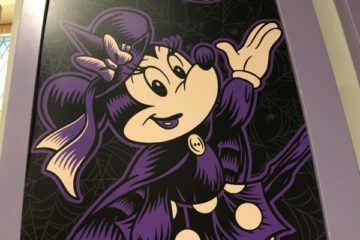 Collect and trade official Disney pins with other collectors, or more excitingly, Disney Cast Members. Pin trading is a fun way to gather a quick story or two and socialize with others – it’s a great conversation piece. 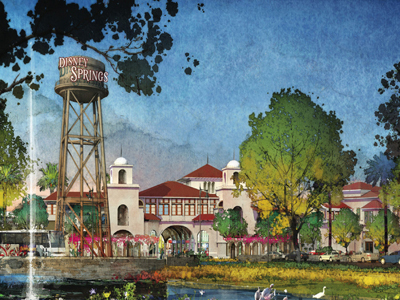 Disney Springs’s West Side features a balance blend of specialized eateries, unique boutiques, and entertainment. 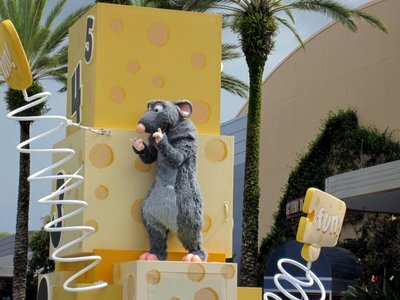 The Disney Springs West Side is the home to the DisneyQuest – a kid-friendly, 5 story indoor interactive theme park; the Characters In Flight balloon ride; and the Cirque du Soleil La Nouba live show. DisneyQuest is contains both arcade style and virtual reality games. The complex is unofficially hosted by the jovial Genie from the Aladdin trilogy. On the first floor is a Pirates Of The Caribbean game and Dinosaur themed river rafting game. The second floor has an Aladdin ride, a few tutorials on how to draw your favorite Disney character, and a song making game. The third floor has a Toy Story game and a Mighty Ducks Game. The fourth and fifth floors have interacting virtual reality games that put you in the world of a comic book. The DisneyQuest building even contains a couple of restaurants. Another attraction worthy of mention is the Characters In Flight balloon right that is available in the Disney Downtown West Side. For a super reasonable price, you and your family can be hovering in a balloon 400 feet up, taking in the vast beauty of the Walt Disney World Resort and Theme Parks. The bonus is that on the outside of your balloon are expertly crafted silhouettes of Disney’s famous fliers – Dumbo, Aladdin, and Mary Poppins, to name a few! The Cirque Du Soleil La Nouba show is the finest entertainment offered in the West Side Area of Disney Springs for kids and adults alike. The stage that hosts the artistic circus show was custom build just for that purpose. The energetic performance showcases the talents of 65 performers, all working their butts off to give you a show so magical, so Walt Disney, that you’ll forget that they aren’t animated on a movie screen! La Nouba, roughly translated, means, to live to the fullest extent, and in the West Side of the Downtown Area of Walt Disney World Resort, that is exactly what you will do!